Nor-Tech was just named to CRN’s list of the top 40 Data Center Infrastructure Providers—joining ranks with IBM, Dell, Hewlett Packard Enterprise, and Lenovo. We just added Intel’s Cascade Lake SP and Apache Pass Processors– Try our No Cost, No Strings Demo Cluster now! Sign up for a free trial. Try the latest HPC cluster software and hardware before you commit. See how much faster the applications you are running on a workstation will run on a cluster. Need to Test Drive the Latest Cluster Hardware? The world’s leading cluster hardware providers, such as Intel, leverage our demo cluster to show just how valuable their latest products are. This gives us early access to thoroughly tested cutting-edge hardware. Such as Intel Xeon Phi and OmniPath. If you want to see the difference this hardware will make on your existing cluster or test your code on high-end platforms before making a commitment take advantage of our demo cluster now. Need to Test Drive Your Workstation Simulations on a Cluster? 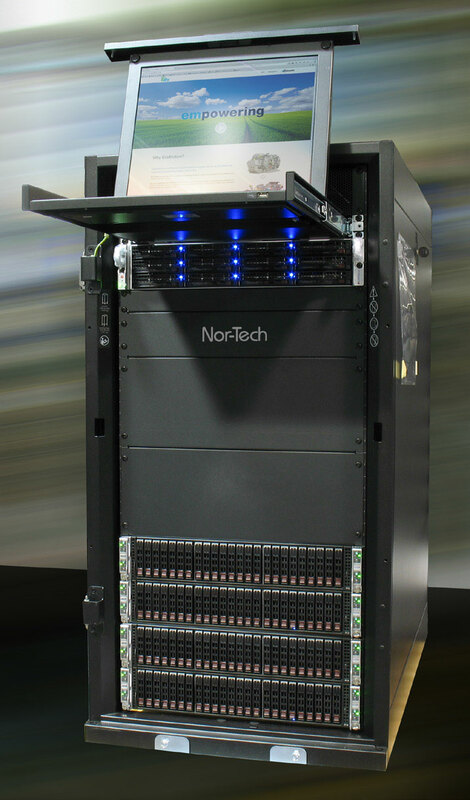 As a widely acknowledged pioneer and leading expert in the HPC space, Nor-Tech has the hardware, software, and expertise to demonstrate the immediate ROI of running your software on a Nor-Tech cluster. This is an excellent opportunity to try out your CAE applications on a cutting-edge Nor-Tech cluster. See the eye-opening performance benefits of transitioning from a desktop/workstation by taking advantage of our demo cluster now. The right tools for the job: We use higher end HPC Class Ram Memory and enterprise or RAID-edition hard drives. 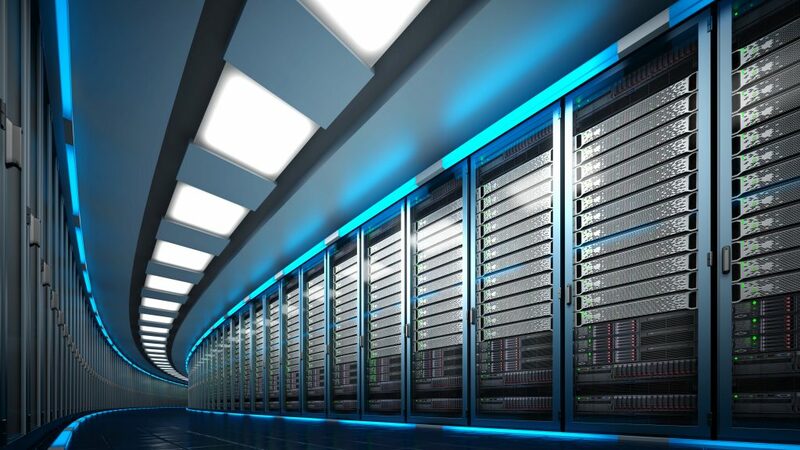 Comprehensive testing and set-up: We install applications and help our clients test their applications and code on our HPC cluster technology before it leaves our facility. We perform a 72-hour burn-in using LINPACK prior to shipment; set up custom BIOS settings; set up and configure IPMI 2.0; and demonstrate that it is fully operational. We can perform onsite un-boxing, setup, node racking and cluster testing at the client’s location. Thorough documentation: We provide a complete set of user manuals and a network topology guide, including all MAC and IP addresses; a Visio drawing of the rack layout including cabling; asset tagging and asset spreadsheet (including asset#, serial#, warranty info, Mac addresses, etc). Our servers have serial numbers pre-populated in DMI for easy management and we label all cables with identification tags on both ends. Safety nets: We provide a cluster recovery disk–a bare metal recovery DVD along with a recovery guide and manual. We can provide a parts closet at the client location. Our clusters all ship with Storage Guard to alert clients before their clusters run out of space and ambient temperature monitoring and reporting which first alerts administrators of excessive ambient temperatures and, if temperatures keep climbing, a graceful shutdown of the cluster is done. Get the lastest news from an industry leader, straight to your inbox. Want to try out Intel Omni-Path? Our demo cluster now features Intel Omni-Path. The Intel Omni-Path Architecture (Intel OPA), an element of Intel Scalable System Framework, can scale to 10s of 1,000s of nodes.at a price competitive with today’s fabrics. The Intel OPA product line is an end-to-end solution of PCIe adapters, silicon, switches, cables, and management software. Intel OPA is designed specifically to address issues of poor HPC performance and expensive scaling in existing standards-based high performance fabrics. The enhancements of Intel OPA will facilitate the progression toward exascale while cost-effectively supporting clusters of all sizes. 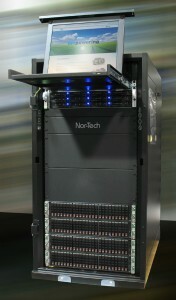 Nor-Tech is Omni-Path Certified. Do you have multiple users that need remote access to your cluster applications? Our Demo Cluster is now integrated with revolutionary NICE Desktop Cloud Visualization (DCV) which enables technical computing users to remotely access 2D/3D interactive applications over a standard network. Contact us now for a trial run.